Evergreen content refers to content that stays relevant all year. It’s forever “green” and fresh. Most content is fresh and popular for a short time after being initially posted and then goes stale becoming less and less popular until it fades into obscurity. Evergreen content by its very nature is the very opposite of this as it stays fresh and relevant all the time. Having evergreen content is great for websites as it keeps visitors consistently coming to the site as they are interacting and clicking on the content available on your website, this in turn is great for their ranking on google as google will look favourably upon them when indexing the website. You’re probably thinking “Evergreen content sounds great how do I get it?”, well it can be achieved in a number of ways. The best written evergreen content is content which can appeal to as many different types of readers as possible. Content such as how to guides, tips, case studies etc.. will always be relevant info no matter the date published and they also have the ability of appealing to many different people who normally wouldn’t consume and access the same content as each other. Your content not only provides readers with advice and insight but it also gives them actionable information that they can take with them and put to use. Your content is easy to understand by all audience. Even if the subject matter is of a complex nature your content needs to break it down and make it simple enough so any and all customers can understand it. Keep the tone and style simple and friendly so it’s inviting to the readers. Your content is easy to access. If you wish for this content to be accessible make it easy to find. If it’s not on the landing page perhaps have a link to it and also share it through your social media to encourage more users to engage with your evergreen content and visit your website. If your content can achieve these points then it’s well on its way to being evergreen and will be in a position to get you clicks and views all year round! To find out more about excellent tools and strategies to use to improve your website Contact 2Cubed today! Is Using Google My Business Worth The Effort? Google My Business acts as a modern super comprehensive and super accessible business directory. Google My Business listings are mainly for but not limited to businesses that serve customers in their local area. When a user searches for something on Google and Google determines it’s something of local interest or intent such as “Mechanics Wexford” or “Restaurants in Dublin”, Google will link to 3 Google My Business listings which will be displayed below in a map of the local area. Google My Business grants you the ability to create posts. Users can see and interact with these posts when they see your Google My Business listing. The posts you create on Google My Business act then as an opportunity to advertise your business for free. First impressions are hugely important. This isn’t just a fact in real life but online also and with Google My Business you will be able to make a great first impression. This is because with Google My Business you will have the ability to choose which images your customers will see when they encounter your business for the first time, in this way your Google My Business listing can act as a storefront for your website and you can ensure that it makes a powerful first impression. Google My Business can help towards improving your business’s visibility. 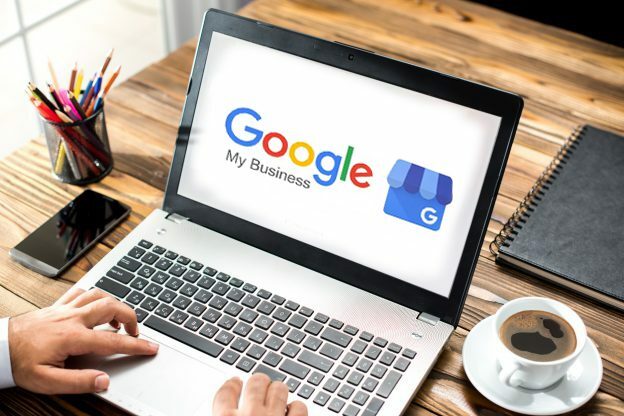 By providing more information about your business through Google My Business Google will have at their disposal a wealth of information from which they can use to categorize your business. This means it’s far more likely that your website will show up for relevant local searches. When you use Google My Business you have some powerful tools at your disposal such as analytical data which is called “insights”. This “insights” data shows you how and when customers are finding you and where they aren’t. The knowledge that can be learned from this kind of data can then be used to further inform when tweaking your strategies to improve the visibility of your website or when targeting a specific demographic. The answer to the question is Google My Business worth the effort is a resounding yes. It takes minimal effort to use effectively, plus it’s free and offers you the opportunity to try and reach new potential customers who you might not reach otherwise. Signing up takes only a few minutes so try it today and see what success it can generate for you! Strong website content is the cornerstone of having a successful website. By writing unique rich content that gives value to the user your website content will be strong, couple this strong content with great marketing/SEO and your site should soar up the rankings of the SERP (Search Engine Results Page). Most people are familiar with the most common form of SEO for content which is optimising each key page with a unique Meta Title and Description. However there is further SEO that can and should be done to ensure your content ranks highly that many people aren’t aware of such as the importance of text structure and the importance of the successful implementation of a heading structure (H1, H2, H3 Etc..) on your page of content. Text Structure is important as the structure of the texts on your site is very important for SEO. If your content is clearly structured, your chance to rank well in Google will be much higher. Before people choose to read content they do what is called a quick scan of the content. This is where they will run their eyes quickly over to content to get a quick feel for it before they commit to starting to properly read it. You need to hook the user from this scan to convince them to read it otherwise you have lost them. This is where text structure becomes ever so important as the main parts that tend to catch people’s eyes when they scan over content is the beginning of sentences as people read left to right and secondly and probably most importantly what catches people’s eyes are headings and subheadings. 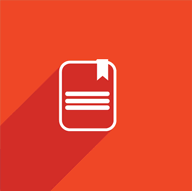 Headings and subheadings will usually be in bold and also be centered so they really stand out easily, the headings and subheadings should be an accurate description of the content that lays beneath it. If these headings and subheadings are intriguing enough to convince the user to read the article after scanning then they have done their job! Now that the importance of text structure has been explained, how directly linked the importance of heading structure to compliment it will also become quite apparent. As explained above headings and subheadings should be attractive and should clearly state the content of the paragraph beneath it. Best practice is to put a header above every long paragraph or above a group of paragraphs which are talking about a similar theme or topic. Header tags (H1, H2, H3 Etc..) are important for SEO because they communicate to search engines like google what your website and what that specific page is about.Search engines recognize the copy in your header tags as more important than the rest so it understands from this what your page is about. H1 is seen by google as the most important then H2, H3 etc.. It’s important to utilize your header tags however and not just throw them in anywhere and everywhere. To utilize header tags effectively for SEO they should contain your keywords which you hope to rank for. 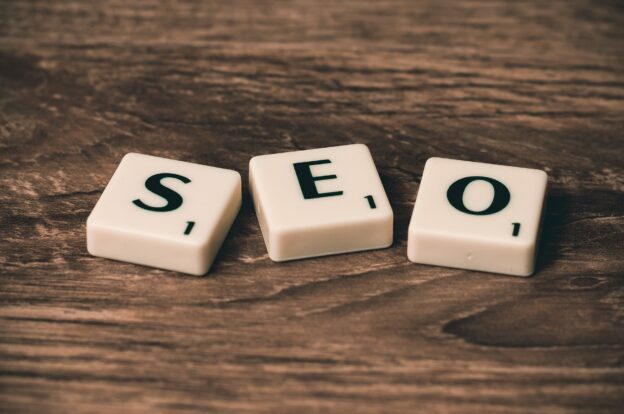 This is so effective as part of an SEO strategy because when search engines routinely crawl the website they will pick up on the header tags and will recognize the keywords you are using are important and are directly linked to what your website is about. To find out more about the best way to employ effective content writing and other strategies to improve your website Contact 2Cubed today! Virtually every website should have an active blog. To have a blog on your website costs you nothing as it’s a free feature but to not use a blog effectively at all could actually cost you quite a bit in terms of not generating as much traffic and conversions as you could have otherwise to make your website as successful as possible. That’s because using blog posts effectively is an integral part of an effective Content Marketing strategy. Content Marketing is a marketing strategy that is based on creating and sharing content of value with your community or target audience, thus establishing yourself as an authority in your field. A content marketing strategy helps to build a strong relationship between you and your users and potential customers. When people feel they have a good relationship with a website or business they are a lot more open to purchasing off them. This means that if your content marketing strategy is successful you will have garnered an increase in sales without having to go the length of traditional hard selling to try and get conversions. 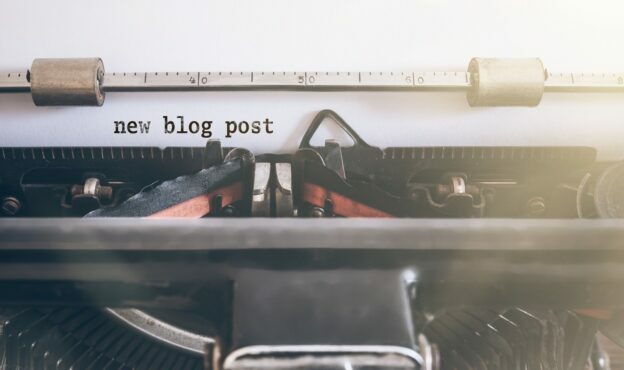 Blogs became so popular as part of content marketing because regularly posting great content to your website was a great alternative to traditional outbound marketing such as advertising and cold calling. It’s well known that when customers come to you of their own free will they are a lot more likely to be favorable to purchasing off you compared to when you make the first move by chasing them. By posting great blogs rich in content users are getting something from reading them, they are having a better user experience and there is also the possibility that they will find you on google when searching for a term that you may have done a blog post about. Another reason blogs are so great is that they can do wonders for your SEO. Blogs are limitless so you can have as many blog posts as you want, each blog post gives you a new opportunity to utilize key terms and phrases you wish to rank for in your SEO title and description. By publishing regular new content on your website, you will receive a further boost in SEO as new published content will cause search engine crawlers to revisit your website and index it. Search engines love to send their users to brand new “fresh” content so by regularly publishing content on your blog you are signalling to search engines that your website is not only very alive but it it still very relevant as it is publishing new fresh content. Finally blogs give you great opportunities on social media as each blog post you publish can be shared through your social media channels and you can generate and drive this traffic from social media straight to your website where you will have an opportunity to then turn these site visits into conversions. To find out more about content writing for blog posts and other strategies to improve your website Contact 2Cubed today! When working on their websites, many companies find the task of copywriting quite daunting. However, there are some straightforward tips you can follow to help your page rank highly on Google with good SEO (Search Engine Optimisation) and clear, readable content. Write content with your customer in mind. Obviously you should have Google rankings in mind when creating new copy on your website, but bear in mind that your customers will read your text – and you don’t want to put them off by having a website littered with indecipherable gobbledegook. Avoid needless repetition. Having pages littered with the same keyword over and over is not really much use any more. You should use keywords prominently, but putting the same word or phrase in the one page dozens of times can be penalised. Don’t be afraid of writing too much. Your customer might not read every word on your website, but having plenty of content is never a bad thing. In fact, statistics show that the majority of pages that are in the first 10 results for any term on Google have an average of 2,000 words. That’s about six pages of your average paperback! Optimise your page titles. Every website has a Contact Us page. The contact of this page is not going to make you stand out from your competitors. People clicking on Contact Us know exactly what to expect. However, you can give it a customised title to help you rank better in Google. So instead of About Us, you can include your keywords e.g. Contact 2Cubed Website Design and App Development. Give the customer what they want. Some customers coming to your website will have questions about your service. You should always try to be transparent on your website and answer their questions and their problems. This builds trust, and also highlights your insider knowledge. It also marks you out as a better alternative than your competitors. You don’t have to sell everything. Not every blog post or article you write needs to be about one of your products. Customers appreciate getting hints and tips or like to know that they are not always getting the hard sell. Do link back to products and services you provide where applicable, but having news, events, and even commenting on current trends or events can get you a lot of important traffic. Use the CMS software to make parts of your content stand out. Bold or italic words can make a statement and draw in the reader’s eye. Bullet points help divide up lists like this one. Images and Videos won’t do much for your Google ranking, but they can make content more visually stimulating. Treat every page like a landing page. Unlike a bricks-and-mortar shop or business, not every customer will arrive at the front door. 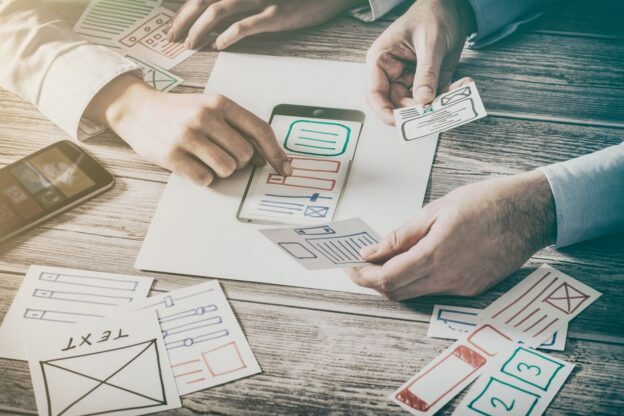 The homepage will be the first port of call for many customers, but if you’ve tailored your SEO properly, all your pages should rank highly for various terms – this means that the customer might never see your homepage. Thus the content should welcome them in and help them find exactly what they need – even if it’s a different section of your website. Research. Click around other websites – your competition, other businesses, even totally unrelated pages – this helps you learn what works for other people. If it works for them, it can work for you. Notice the stumbling blocks where other sites fall short, and try to better them. 2Cubed offers full Copywriting and Content Writing Services. Contact us on 01-9055874 or 051-440425 or at hello@2cubed.ie to discuss or for more information. Have a look at this excellent video, which might help you write the best content for your website. This tutorial will help you develop a content strategy for your website. This entry was posted in Tips and Tricks and tagged Content Writing, Tips and Tricks, Tutorials, Youtube on October 20, 2011 by admin.